In a shocking turn of events, Minerva Punjab’s owner Ranjit Bajaj has said that he is going to shut down the club. This comes after Odisha Sports department reportedly denied Minerva the earlier granted permission to play their AFC Cup games at Kalinga Stadium, citing renovation. 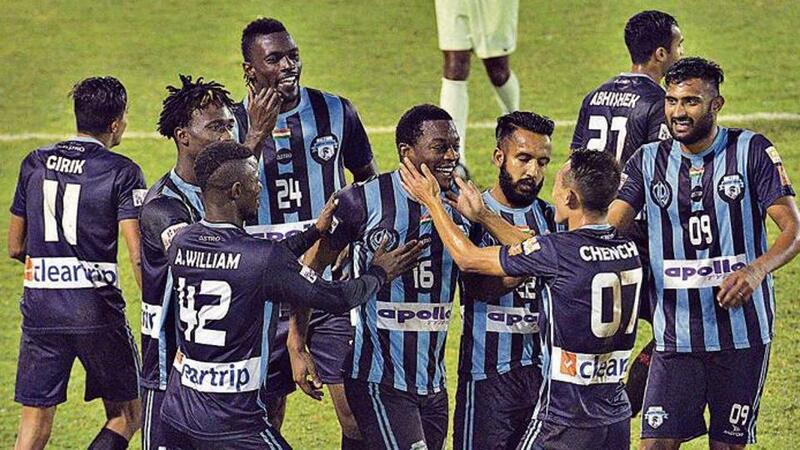 Minerva Punjab have among the clubs who are vocal against AIFF’s alleged plans to make Indian Super League the top-tier league in the country, demoting many of the clubs playing in the I-League, the country’s top-tier league as of now, into the second division. Bajaj has been vocal about this unfair treatment for a while and claims that Odisha Sports department had told him it was the AIFF who got the stadium permission cancelled. It remains to be seen what happens next. Will Minerva Punjab be banned from by the Asian Football federation? or will they get permission to play at Kalinga stadium again? Following this, another I-League club Neroca FC also released a statement, threatening they would shut down.